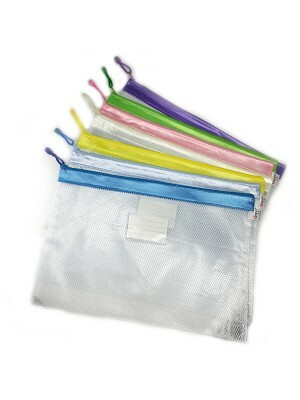 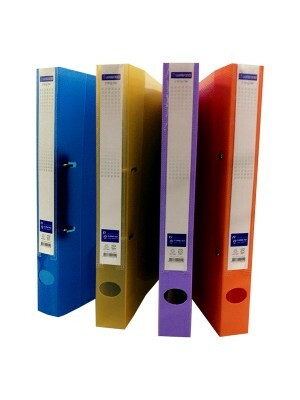 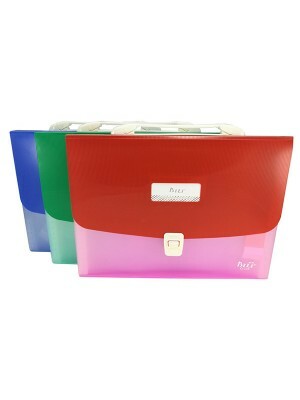 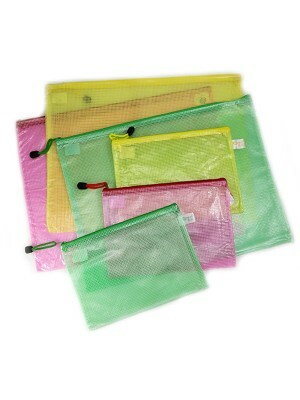 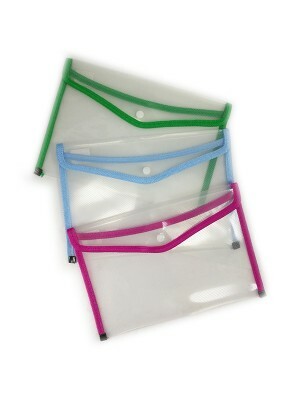 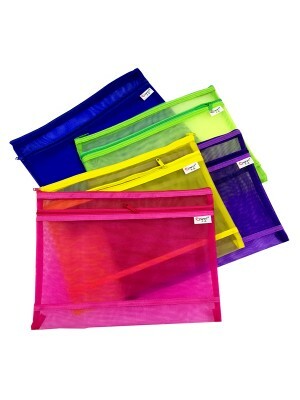 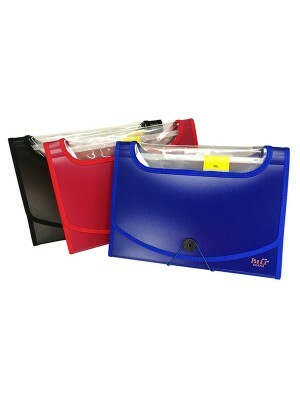 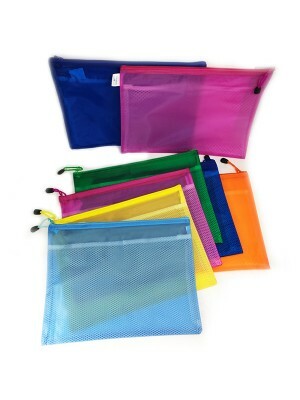 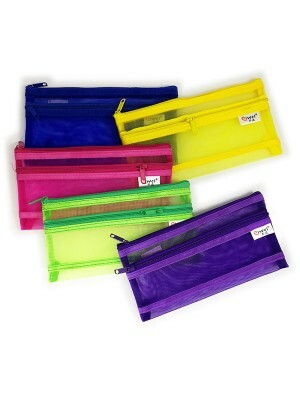 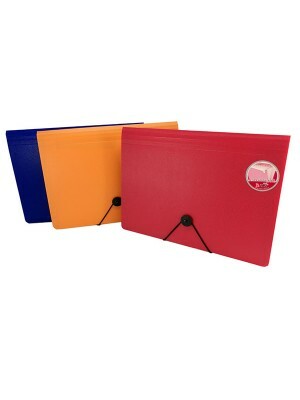 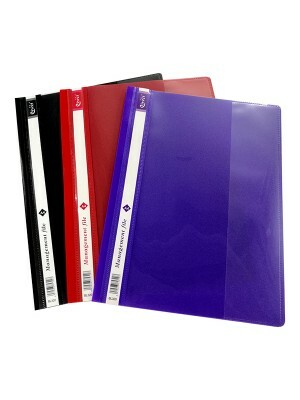 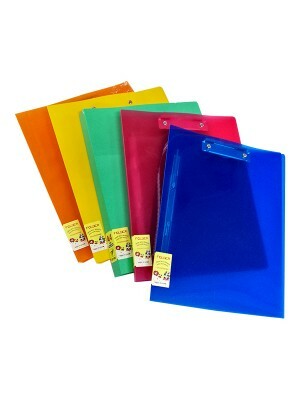 * A4 size 6pcs document bags in random color, keep documents smooth and flat. 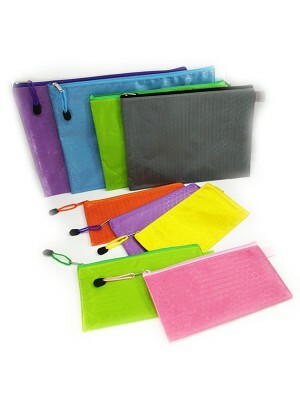 * Zipper design: ..
* Easy to expand * Simple design but fashion style. 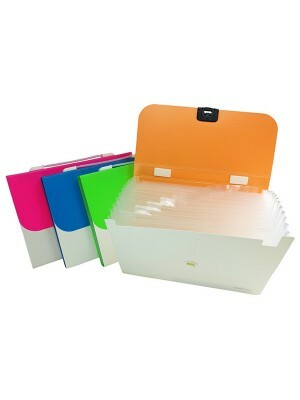 * Help you storing different files, bills,and ..
* Easy to expand* Simple design but fashion style. 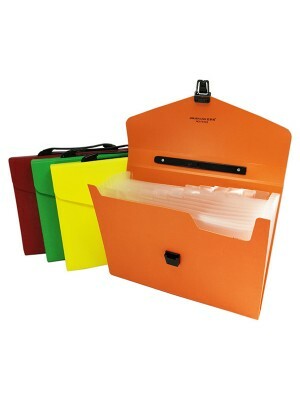 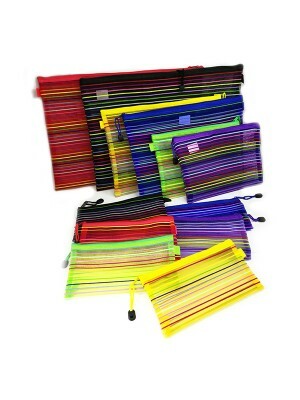 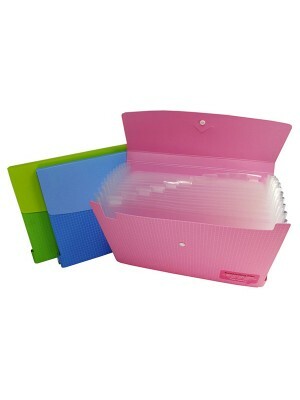 * Help you storing different files, bills,and te..
* Product material: polypropylene. 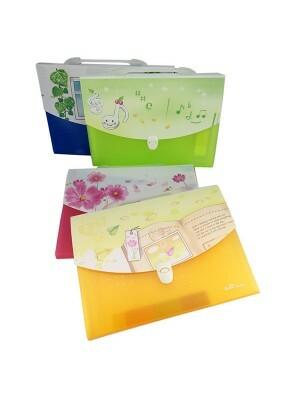 * Simple design but fashion style. 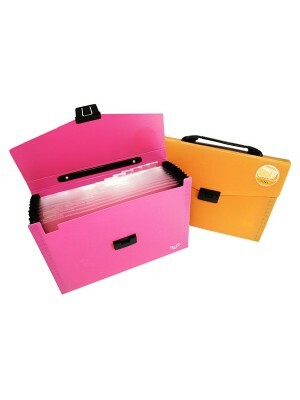 * Help you storing different..
* Easy to expand * Simple design but fashion style. 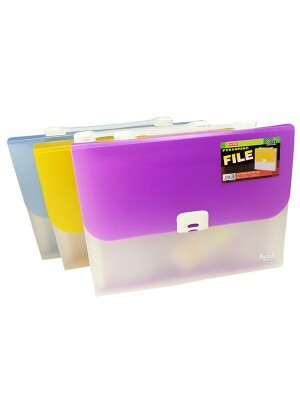 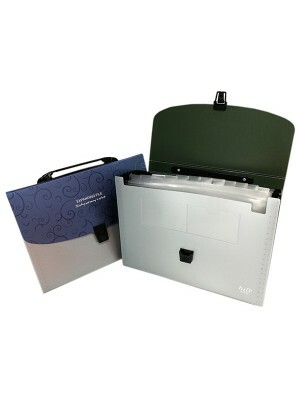 * Help you storing different files, bill..
* Easy to expand * Simple design but fashion style. 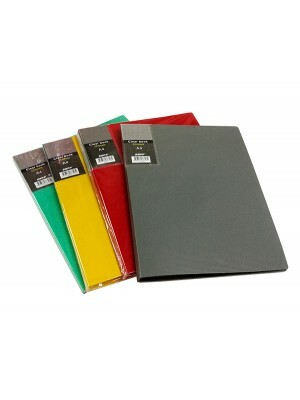 * Product Weight : 300g+/-..